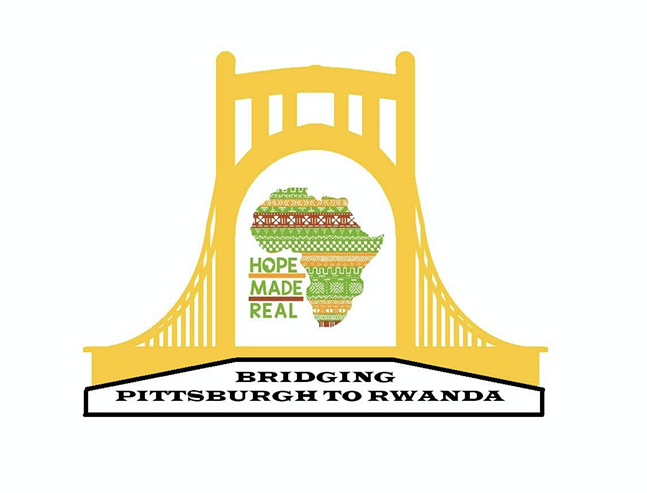 When: Sat., April 27, 6-9 p.m.
Meet & Greet with humanitarian Mama Arlene, founder of Hope Made Real based out of Rwanda, Africa. there will be a bottle release from Spring Hill Brewing, an authentic African Bazaar, a silent auction, and raffle prizes! 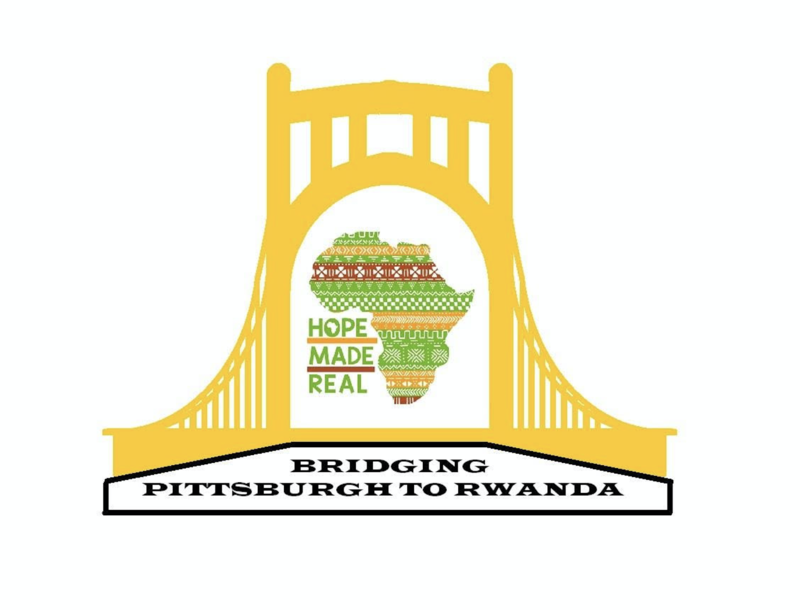 All proceeds benefit the children of Urukundo, Rwanda.